A CG and VFX wizard whose illusions will thrill you. 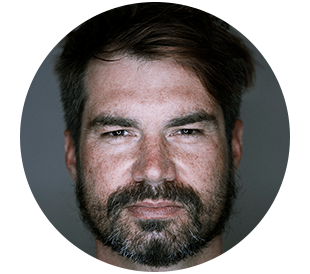 Adrian is a multi-award-winning CG supervisor and VFX director. His experience spans multiple award winning commercials and international feature films. Adrian cut his teeth at various post production companies in and around Cape Town. This includes seven years at Condor Post Production, three of which he headed up one of the 3D Animation departments.